What is the future of cosmetics safety? Home|News, Press|What is the future of cosmetics safety? 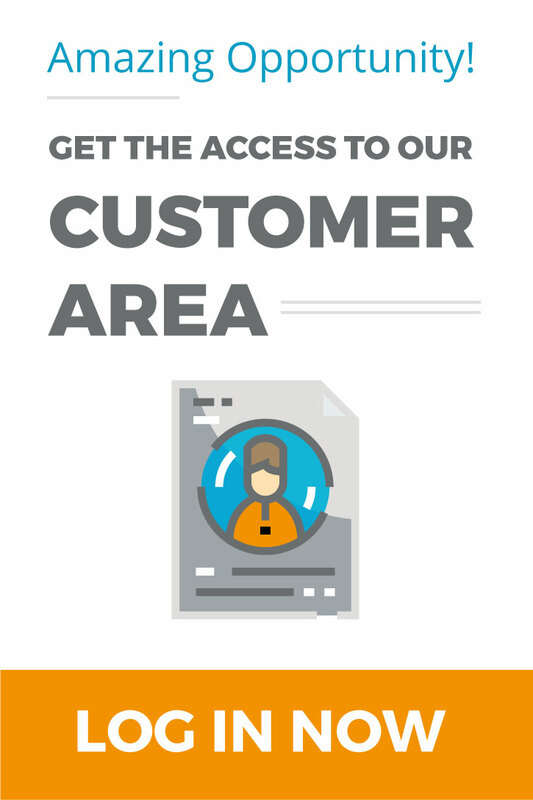 This question arises from the analysis of preservation trends in the past ten years, made linking regulatory frameworks and marketing trends of the major cosmetic markets: Europe, U.S. and APAC region. Data analysis seems to show a crisis period of personal care preservation and this automatically reflects in a big question mark over the safety of finished products. 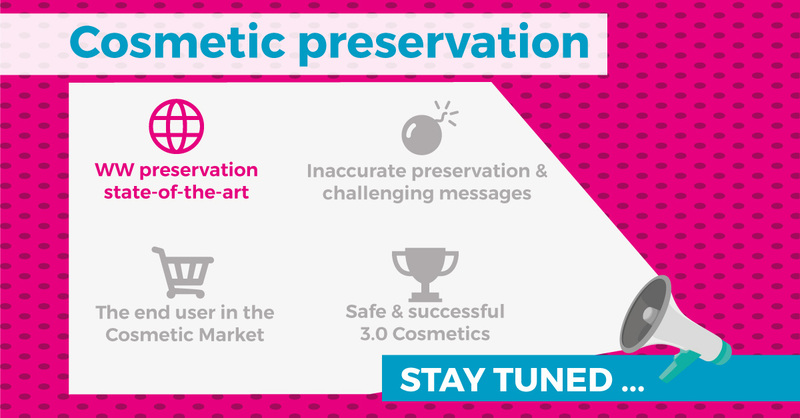 According to the comparison of preservation trends in the three biggest Cosmetic markets, in the last decade the percentage of preserved products over the total has remained stable. What has changed is the type of molecules used to protect products from microbial attack: the TOP 5 of cosmetic preservatives worldwide used seem characterized by several limitations. Additionally, an emerging use of the so-called multifunctionals has been registered. Whilst showing interesting antimicrobial properties, multifunctionals are not preservatives! They do not belong to preservatives positive list (Annex V) of European Cosmetic Regulation: what about their safety? Last, but not least, a remarkable increased use of the “paraben free” claim has been observed: it has practically doubled over the three regions. In a field where safety of the products should be one of the key factors to put a formula on the market, we are assisting what experts have defined preservation crisis: a decrease of available preservative choice and a restricted number of molecules used to preserve a much bigger variety of cosmetic formulas. It is evident that ingredients as much important and fundamental as preservatives are constantly under attack, this poses serious question on the safety of finished formulas too. The article offers interesting food for thoughts about “the perfect preservative system”: safe, effective and economically sustainable. It is possible to select a preservative solution that, at the same time, gives a broad spectrum of antimicrobial protection, does not pose any risk to the end user and is sustainable from an economic point of view. The goal can be reached by focusing on the quality of the ingredients and on the synergistic effects between molecules, not forgetting that preservative dosage has to been evaluated according to experimental evidence of efficacy.